While this title has released over a year ago, console gamers are encouraged to play this award winning game (“Best Story,” BAFTA). Voiced by actors such as: Hayden Panettiere, Rami Malek, Noah Fleiss and Nichole Bloom, the game draws you into an unsettling horror universe. Writers Larry Fessenden (Wendigo, 2001) Graham Reznick and others have penned a truly remarkable story, which can be enjoyed in a number of different ways. 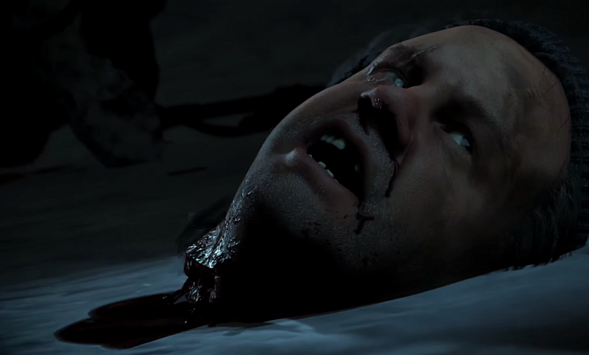 Until Dawn is full of action, conflict and harrowing situations. Your choices have consequences, known as the Butterfly Effect. And, Until Dawn is memorable for its tale of revenge and on how you decide to unbox its underling moral play; it is not to be missed. « NO WAY TO LIVE premiering in LA!